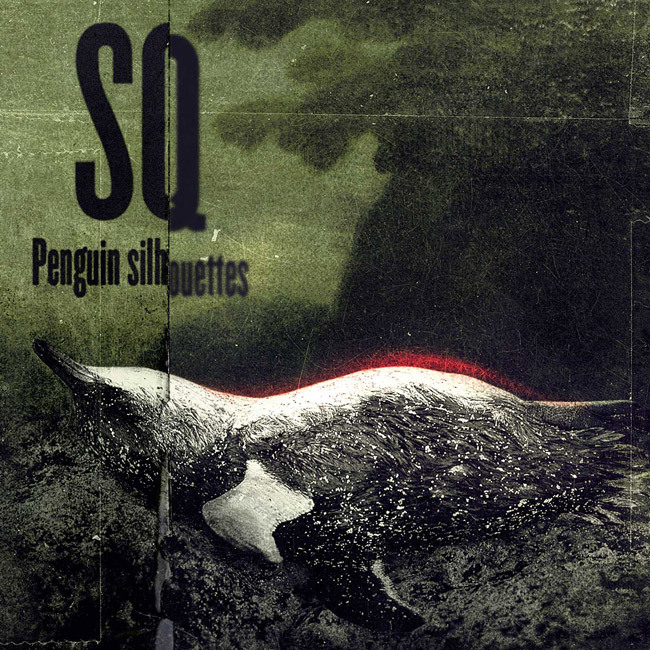 | SQ – Penguin silhouettes CD, out now! SQ – Penguin silhouettes CD, out now! Put your ear to the north for this years biggest escapade on the exclusive album release of SQ. Out of the deep woods of Sweden comes an enchanting experimental blend of acoustic and electronic sounds. Penguin Silhouettes is carried by howling winds from the frozen tundra with an urge to ?make sound poetry for the masses. The rarely published freethinkers Thomas Bjelkeborn and Paul Pignon creates a low key intense music with the strength of swedish granite that matured for an eternity. 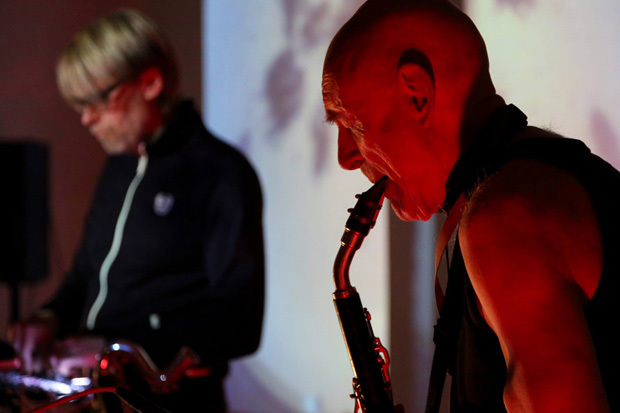 SQ is imaginary soundscapes, electronic experimentalism, composed impro art of electrified sounds and images. It’s an ever changing gathering of musicians in a joint search for new artistic crossroads. On this release SQ (aka Sound Quartet) is Thomas Bjelkeborn and Paul Pignon who during the summer 2014 visited Studio84 in Stockholm for a magic array of mindblowing sessions. Both musicians are among the best that the swedish experimental electronic scene has to offer and on this magnificient debut album Penguin Sillhouettes they resounds an sublime beauty as true masters. Paul Pignon – bass clarinet, bassett horn, clarinet, tenor saxophone, didgeridoo, tenor recorder and laptop. All electronic sounds were derived in real time from the acoustic instruments. Recorded between May 17th and September 16th, 2013 at Studio84 Stockholm Sweden. “Nu släpper SQ sin första cd på Lamour records, som alltså fortsätter sin angelägna utgivning av elektroniskt baserad musik. Skivan, som också finns för nerladdning, ligger i ett snyggt formgivet digipack, inuti vilket låtarna presenteras med poetiska textrader av Thomas Bjelkeborn, suggererande fram kontemplativa vandringar i arktiska landskap.